Thousands of people are supporting the search for a dog which has been missing for three weeks. 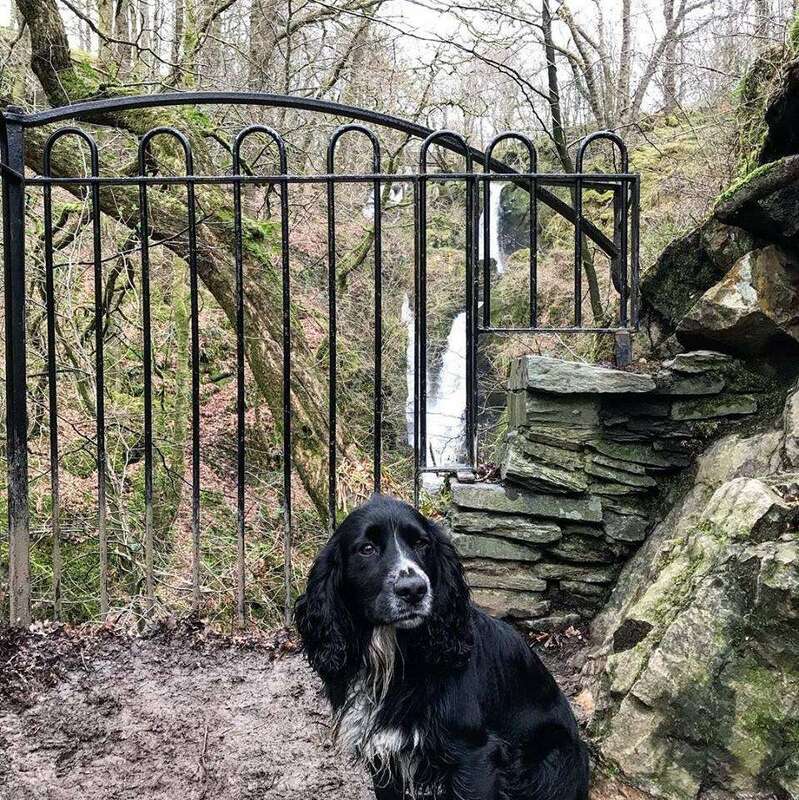 The heartbroken owners of Watson the black cocker spaniel are convinced he is still alive – and could be in north Cumbria. 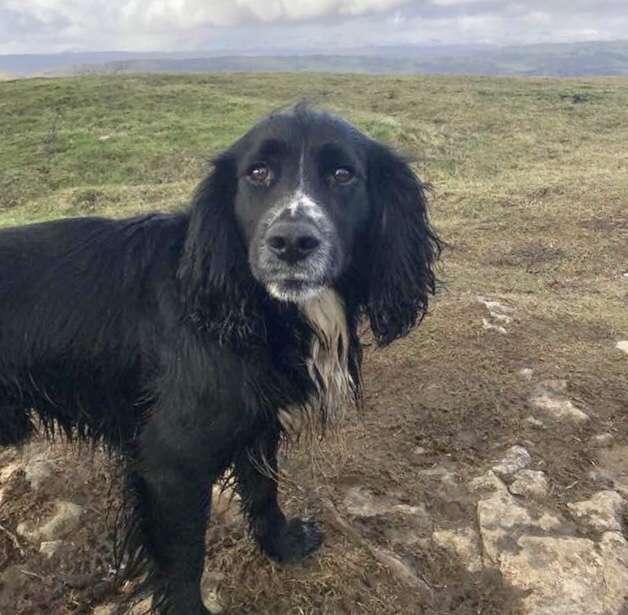 Watson vanished on a walk near his family farm in Sedbergh, in the south of the county, on December 14. Owner Ian Sugden and girlfriend Vicki McCreadie have been searching frantically ever since, but after two weeks were starting to lose all hope. They have been buoyed by two strong potential sightings, which suggest Watson is heading north towards Penrith.